Whether you’ve been craving an update – or you really need one, renovating a kitchen means a ton of work with plenty of payback. While it might disrupt your routine for a few weeks to a couple of months, if done correctly, a kitchen remodel can help you make your money back and enjoy a more functional living space. If you’re still thinking about the worth of a remodel, check out some of the main pros and cons to a kitchen renovation to make the decision long before you consider hiring a contractor. 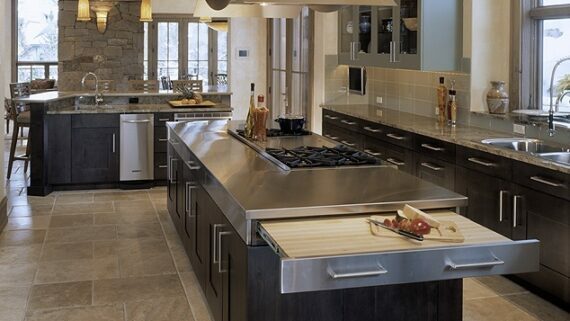 Let’s face it: Kitchen remodels can be a bit of a headache logistically. But don’t make the mistake of writing off a renovation completely just because you’re afraid of some of the inconvenience, especially because most of those issues are manageable. Ripping out floors and removing cabinets can definitely displace some of your daily routines, but cooking with fewer appliances, moving your eating area to the living room and even washing dishes in the bathroom can help you live with the inconvenience of a remodel. Solid planning and good contractors mean your renovation should go as scheduled, which means less time displaced and more time enjoying your new kitchen. You can probably live with the inconvenience of a short-term kitchen renovation when you consider the value that a new kitchen can add to your home. 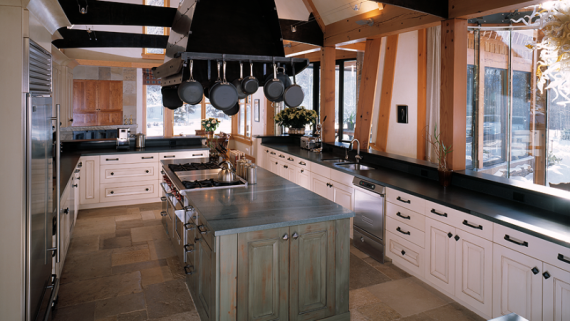 While the actual amount of value a kitchen adds to your real estate value definitely depends on your geographic location, you’ll easily make back everything you spend – and then some – when and if you sell your home. Upgraded cabinets, a more open floor plan and new finishes are among some of the highest-priority items that buyers ask of their real estate agents, making the investment worth the time and effort. Sure, you might endure some discomfort during the kitchen renovation, but if the remodel is leading to a more functional space, it’ll be well worth it. Take a kitchen that is too small for your family, for instance. While it may not be much of a gathering place now, knocking out walls and adding more functional seating and eating space means your kitchen goes from being hardly used to being a main gathering place for your entire family. Adding functionality and convenience makes for a more comfortable home, so it’s worth the minor inconvenience that a kitchen renovation can cause. While it’s true that trends change with time, there are some elements of style that last for decades. Unfortunately, if you or the previous owner of your home was more into the latest trends, you could end up with a kitchen that seems hopelessly outdated. 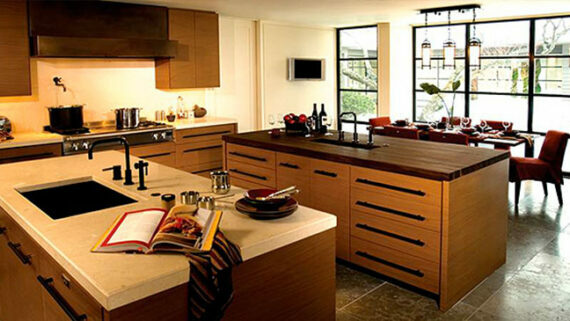 A kitchen remodel can help you restore classic elements to your home that will never fade with the years. 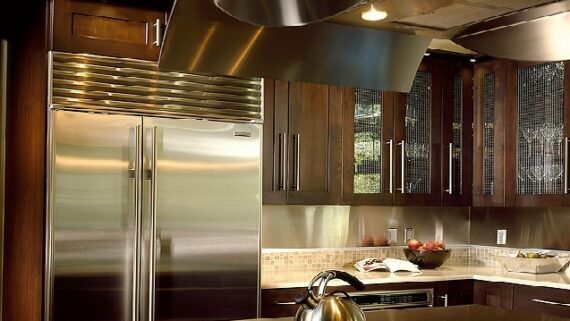 Whether it’s brushed nickel appliances or custom cabinetry, a kitchen remodel is worth the time, effort and money if it makes your home look and feel more classic. What’s more, it’s the ideal opportunity to put in a few elements that are uniquely yours, so it feels less like you’re cooking in someone else’s kitchen. 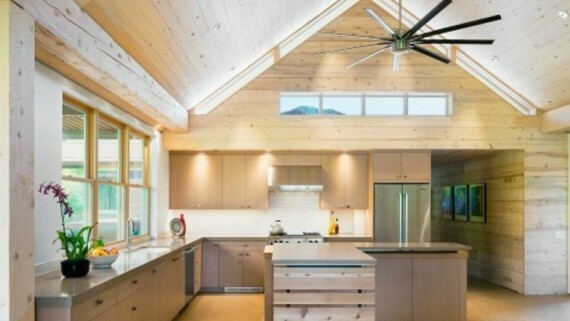 Mind the sawdust – a kitchen remodel can definitely mean a bit of a mess for a few weeks. But if you’re willing to put up with some of the inconveniences, your patience will easily be paid back when it comes to value, style and functionality. As arguably the most important room in your home, it makes sense to take the time to turn a lackluster kitchen into the true center of your home.